There are some things which seem so simple once you have been shown how to do them… here are some free hacks for photographers. In every situation there are lots of ways you can cut corners without affecting the outcome. Here are ten “life hacks” that give you something extra in your photography. 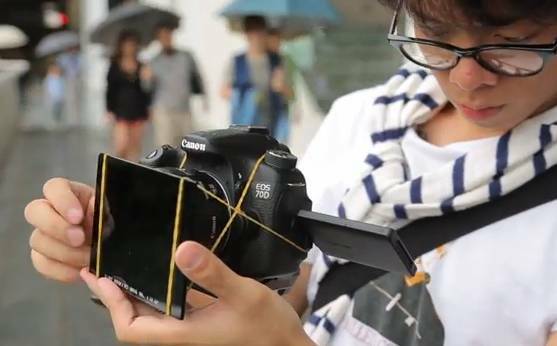 Of course there are lots of other life hacks that photogs need to know… Do you have a favourite hack? Let us know what it is in the comments so we can all gain something from your idea. This entry was posted in Background Info., Photography, Things to try, Tips Tutorials & Techniques, Video included and tagged Aperture, Creativity, How to Shoot, Ideas, Life hacks, light and lighting, Video, Ways to save. Bookmark the permalink.